Since airing in 2011, HBO’s Game of Thrones has become the type of worldwide pop culture phenomenon that is rarely seen in the world of TV. The fantasy hit has amassed millions of fans and 38 Emmy awards to date. 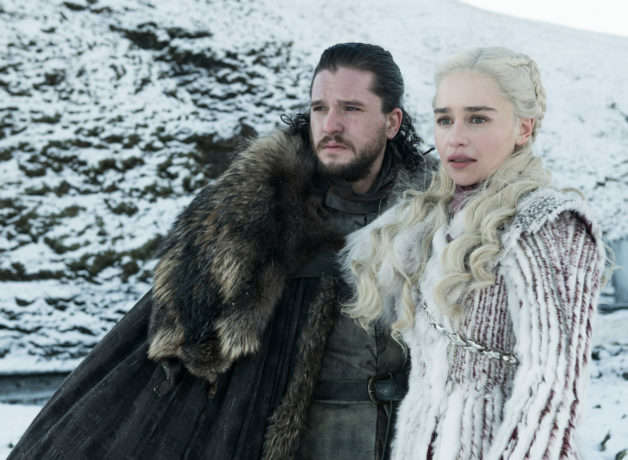 We’re giving you an exclusive screening of Season 8’s penultimate episode; directed by GoT battle-master Miguel Sapochnik (Hardhome, Battle of The Bastards) and clocking in at epic 1hr 20mins – you do not want to miss this chance to catch the shows penultimate chapter on the big screen at HOME. On the eve of the final episode airing, join Pilot Light TV Festival and their special guest panel as they discuss the iconic show and relive some of the most shocking moments in Game of Thrones history.